College Board and Seventeen magazine recently released results of a college application survey given to 100,000 students from the Class of 2018. This was one of the largest nationwide surveys of high school students to date, and addressed their experiences with college admissions. 70% of students said they were stressed during the college application process—but after it was all done, 68% said they also wished they had worried less. 39% of students said the application process always felt stressful, another 31% said they were often stressed, and just 14% always felt confident about the process. In hindsight, 70% wished they’d sought more advice about the process and 65% said they wish they had spent more time on their applications. 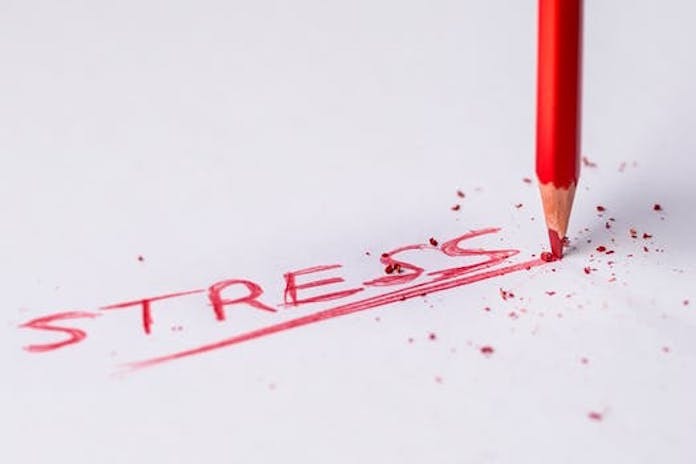 One of the reasons Michele and I started Top Tier Admissions and Application Boot Camp over 15 years ago, was to diffuse stress, focus students, and help them take informed action to increase their odds in the confusing college admissions process. We don’t want students to live with regrets or waste their windows of opportunity to gain acceptance to the best possible school for them. As parents and advocates for students, we seek to make this process more transparent and less stressful for students AND their families. Knowledge is power and carrying out a targeted action plan isn’t easy, but in my experience that stress can be channeled into positive movement forward on your college admissions pathway, versus the lingering, ongoing stress that comes with misinformation or a lack of information. 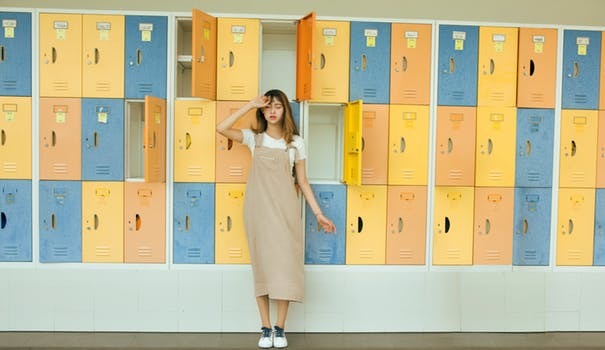 Our blog is full to the brim with no-cost admissions insider information from our entire team here at Top Tier Admissions for students and their families to learn more about the complicated, ever-changing college admissions process. If you are a rising senior, seize these remaining summer weeks and take focused action to craft an informed plan for your college applications and your application strategy. While our one-of-a-kind College Application Boot Camp is now sold out, we still have your back! From our all-inclusive Senior Private Counseling or Personal Boot Camp programs to our focused Common App 911 and Essay Guidance Programs, we’re here for you! And, for younger students, my best tip is to take a macro view of high school and organize and plan your courses and corresponding standardized tests. Be the master of your destiny rather than reacting late in the game. Remember, no regrets about college admissions, inform yourself. Figure out what it is you deeply love to learn about and do more of that on your own time. Don’t assume your high school should meet your every academic need. Look beyond what’s offered and become a true scholar using the many resources available both online and in real time. And, begin to ask yourself, “What is it I can give?” versus “What is it I can get?” Then become someone who generously shares his/her time and energy to make things better in your community using the talents, gifts and approach only you can bring. This will help you in college admissions and in life.